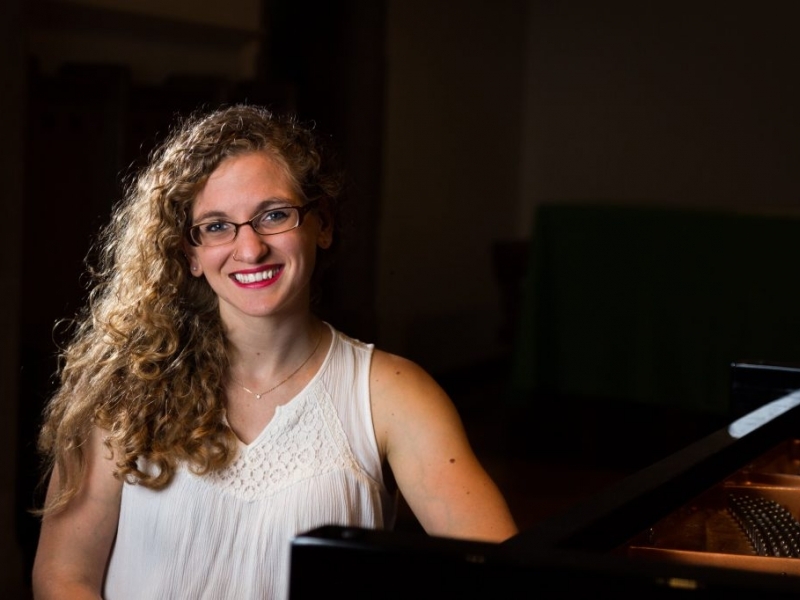 Based in Rochester's Upper Monroe neighborhood, Tasha George-Hinnant has been teaching piano for over ten years in the upstate and western regions of New York. Weekly private lessons are offered to all ages and levels, adults as well as children. 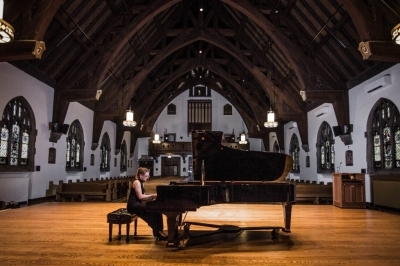 Focusing on a comprehensive musical education that emphasizes musicality and music literacy by developing both reading and aural skills, technique, theory, and history, student success is fostered by creating joyful experiences at the piano.